Eyelashes or eyebrow hairs sticking together in the morning – Rinse eyes gently with water. If eyes continue to stick together after 5 days inform us ASAP. Puffy eyes – For swelling you may apply an ice pack, or cotton rounds dipped in cool water 20 minutes at a time with a 30 minute break. After an eyeliner procedure, sleeping upright for the first night will help alleviate the severe puffiness sometimes seen the next morning. Light bruising near eyelid or brow area. This will heal after a few days. Itchy sensations. Do not pick or scratch tattooed area. This can cause scarring and loss of color. 1. Gently apply Prescribed Ointment that is given to you by your technician. Apply 1-3 times a day for 7 days. Do not use anything other than Prescribed Ointment and water. 2. Do not rub skin when washing your face for at least 10 days. Avoid cleansers, soaps and shampoo in the tattooed area for 7 days. 3. The tattooed area will be dark for the first several days and will fade. Lips will fade about 50% after the first three days into a natural shade. While healing, the lip tattoo will look spotty. Brows will fade at least 30%. Eyeliner will shrink and fade at least 30%. 4. Do not wear contacts after eyeliner procedure for 12 hours. 5. Do not wear makeup on tattooed area for 72 hours. Remember that cleansing of makeup will have to be done with water only. 6. Do not use antibiotic ointment, Chapstick, Blistex, Ambesol. USE ONLY PRESCRIBED OINTMENT DURING HEALING. 7. If you are prone to cold sores, the trauma to the lip from permanent makeup may trigger the virus. Call your doctor for a Valtrex prescription ASAP. 8. You should apply Prescribed Ointment on your lips for the first three weeks. This will prevent dryness. 9. No smoking immediately following the lip procedure. If smoking cannot be avoided, apply a heavy coating of Vaseline. 10. When tattoo has healed use sunscreen, avoid harsh chemicals and Retin A, this may cause color to fade or discolor. Avoid makeup on pigmented area for 72 hours, use a clean new tube of make-up. Apply Vaseline to tattooed area before showering. Shower with your back to the water to avoid shampoo from getting into the pigmented areas. 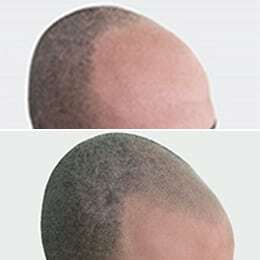 Do not be alarmed by fading after the first application. The final color cannot be judged until at least 3 weeks after the touch up applications are completed. This is the reason follow-ups are required. 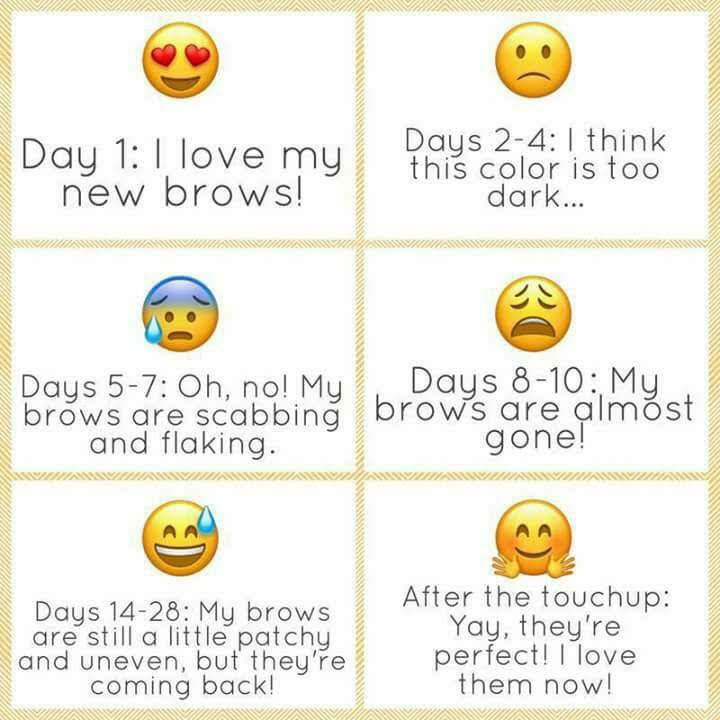 Permanent Makeup and Microblading go through a similar healing process. It takes 20-30 days to see the final results. Patience is key. If you have any additional questions or concerns, don’t hesitate to contact us at 503-421-1093 today. 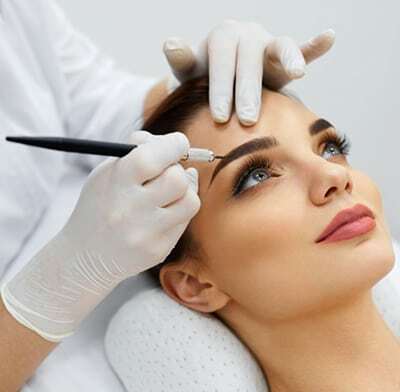 Grand Aesthetics by Donna is a permanent cosmetics boutique serving the greater Portland, OR area, including Lake Oswego, Beaverton, Tigard, Oregon City, Wilsonville, Tualatin, Milwaukie, and more.